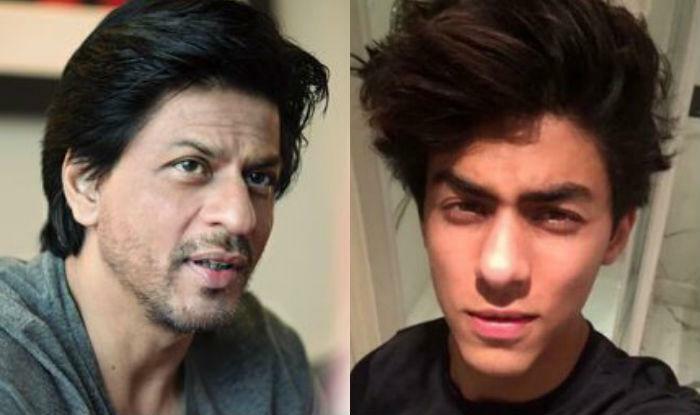 Bollywood Stars who are spitting Resemblance of their Parents. 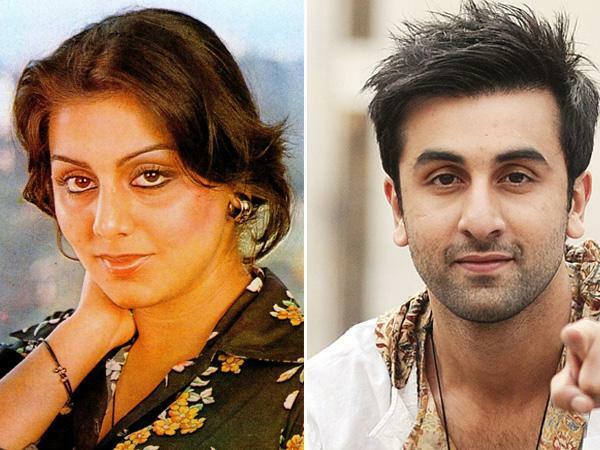 it’s amazing the resemblance Ranbir bears with his mother Neetu Kapoor. 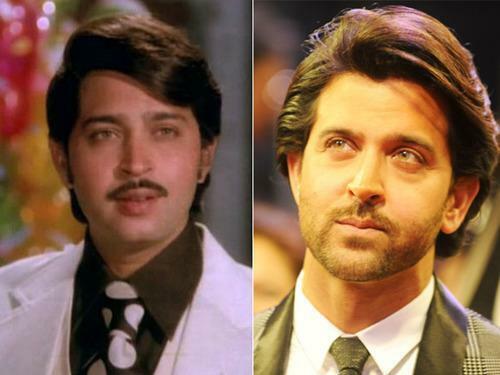 The face, the eyes, the smile, everything is exactly same. 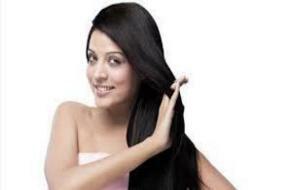 Soha has the same charming smile and long pointed nose as her mother. 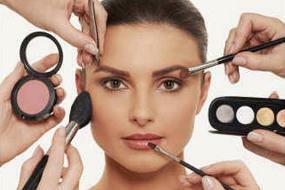 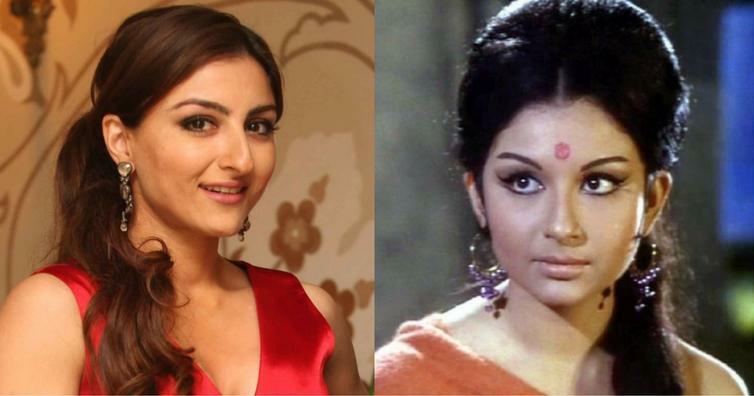 In other words, Soha is a complete lookalike of her mother Sharmila. 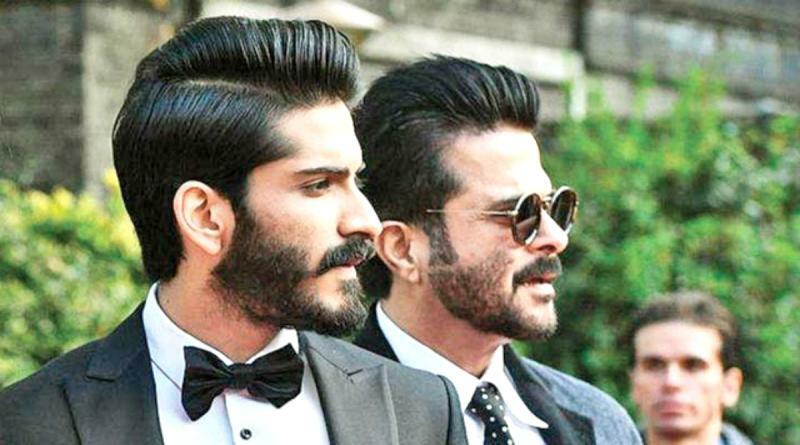 Anil Kapoor’s son Harshvardhan Kapoor is not only as intense and passionate about his work as his father, but also he is smart and handsome just like his father. 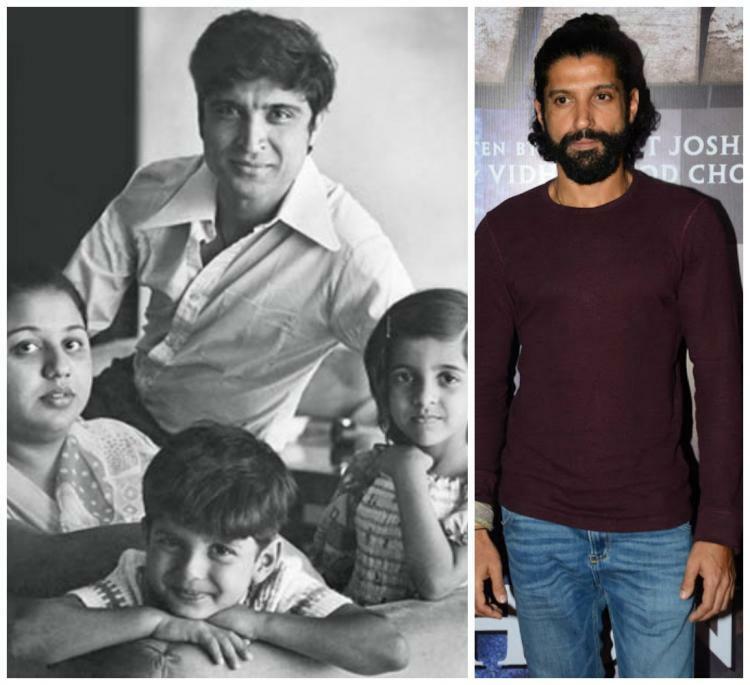 Javed Akhtar didn't only pass down his talent to his son, but also his greek God-ishly handsome and smart looks which have really worked for him!